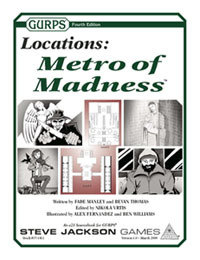 GURPS Locations – Check out the rest of the series for more ready-to-use locales! 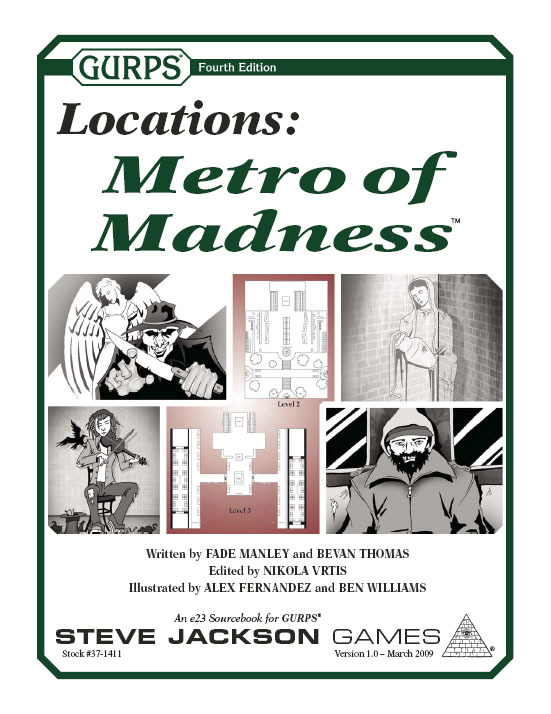 GURPS Underground Adventures – Additional information on the earth's secrets, especially well-suited for those who go off the metro's railed path. GURPS In Nomine – This book features the epic struggle between Heaven and Hell, between angels and demons – both here in the mortal world and in the realms beyond.